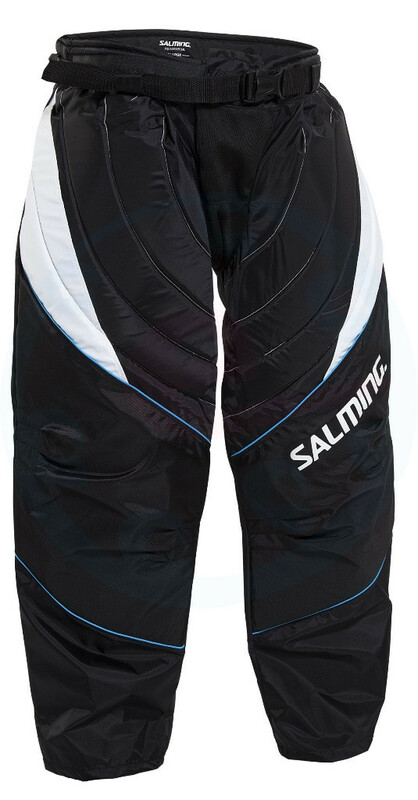 Goalkeeper pants Salming Core performance for the occasional player that have been developed with the help of professional floorball goalkeeper. - Perfect fit with shaped knee areas of special reinforced material. - Pants are made from durable nylon fabric that is difficult to maintain. - Quilted material in the waist increases the resistance in this stress-place while protecting the hips and buttocks. - Pants Salming is suitable not only for professionals but also for beginners. 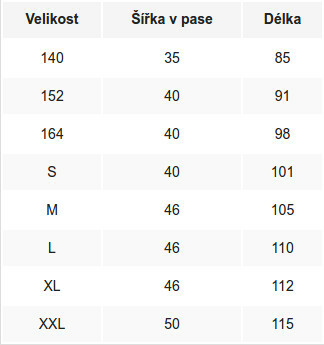 - Waist can be adjusted using a variable belt with plastic buckle and Velcro with a large range.